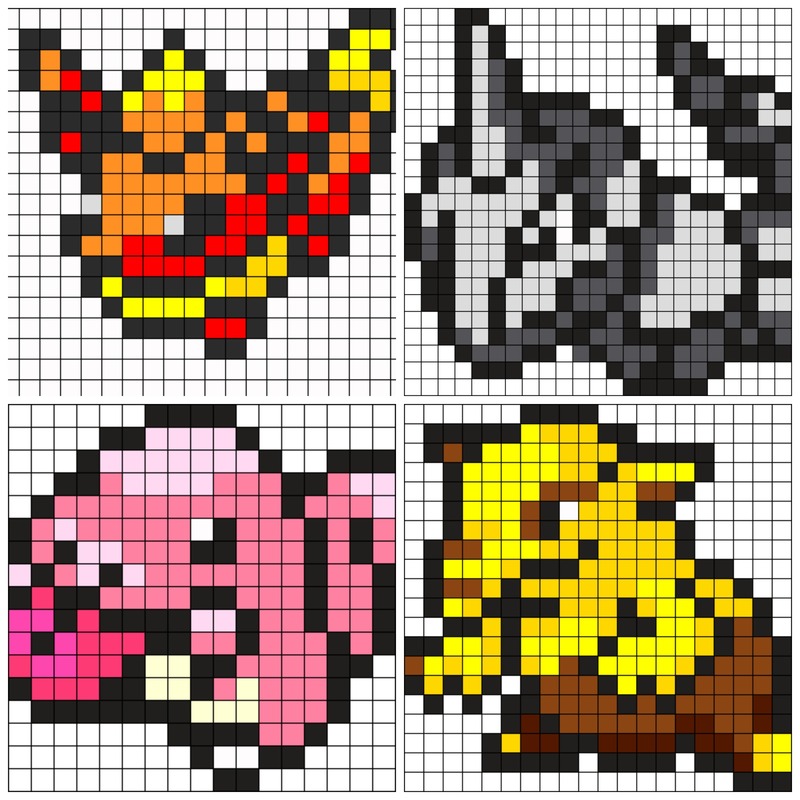 My kids absolutely love the Pokemon Go craze! 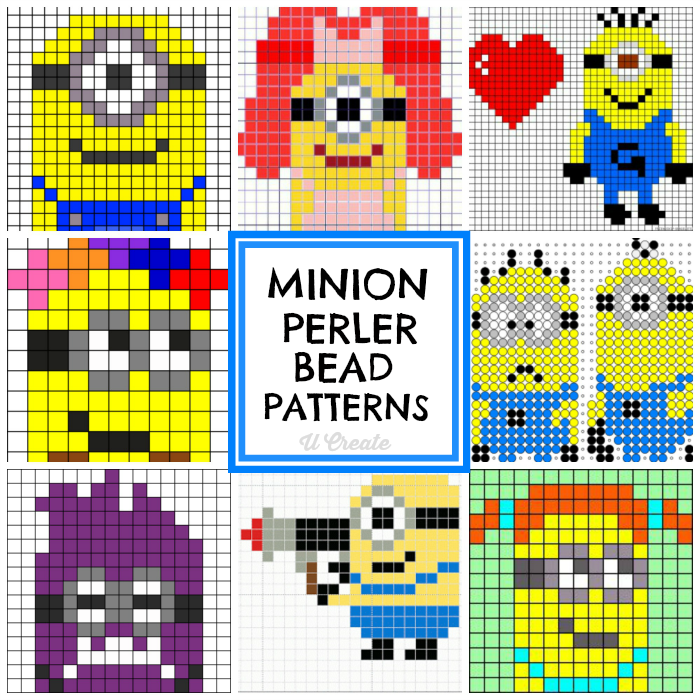 I actually downloaded the app, too…we love to play it as a family! 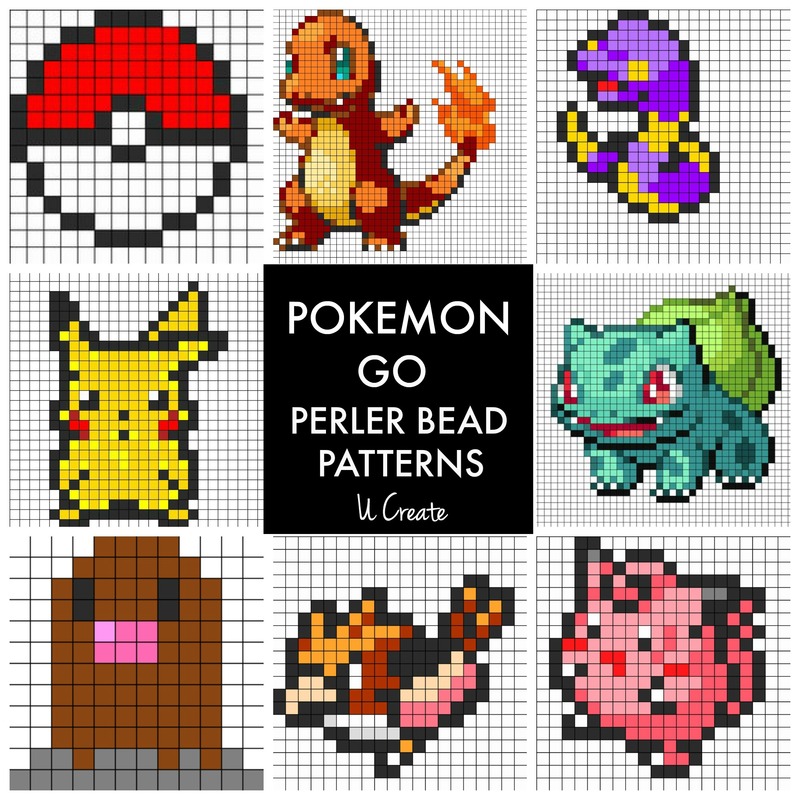 We are also a “perler bead lovin’ family” so after researching some Pokemon Go perler bead patterns for my kids, I came up with these little critters and had to share! 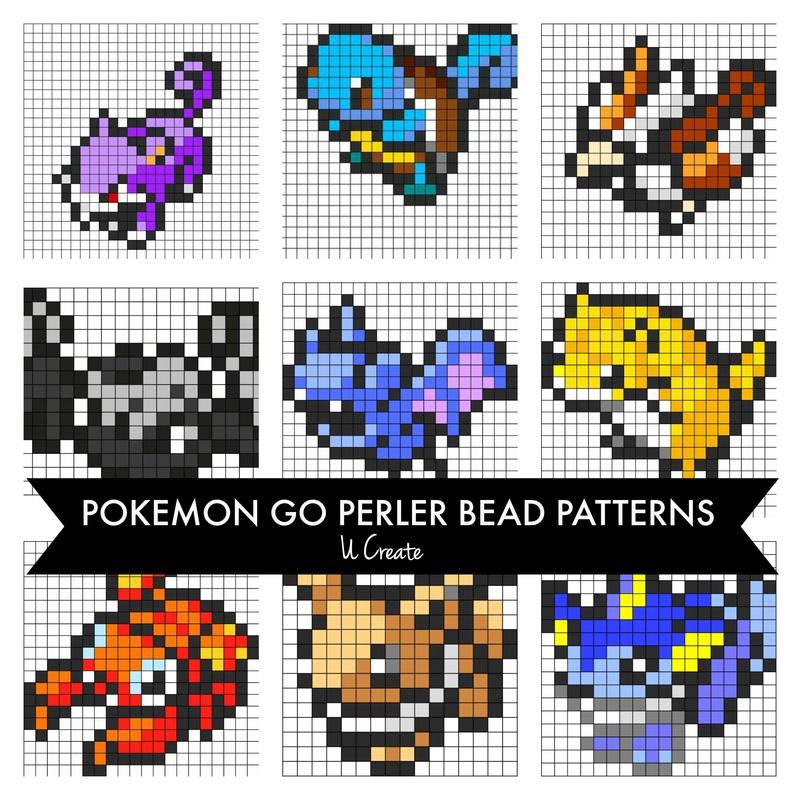 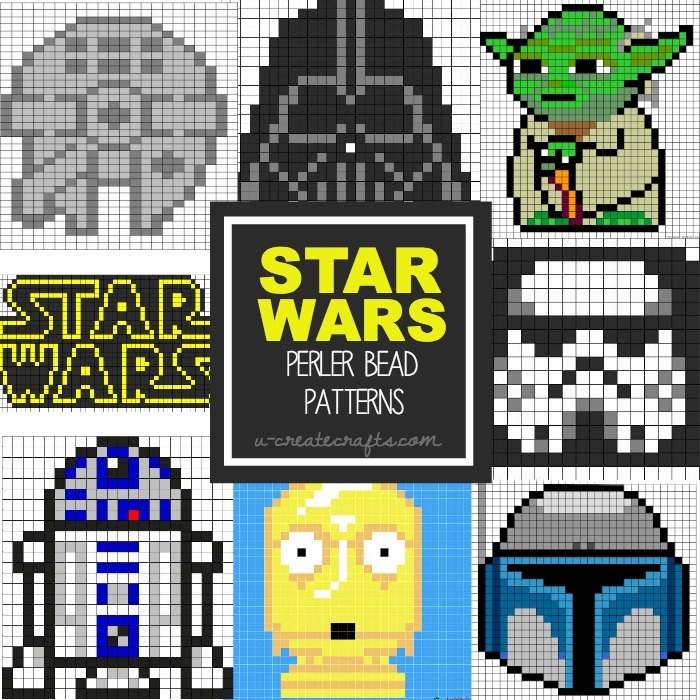 If you love these make sure to check out our other perler bead posts!